And this isn’t the only place that they produce the kind of holy laughter-inducing musical shift that I probably shouldn’t be allowed to listen to in public. Slide guitar: check. Hazy electronics: check. Lone bagpiper: check. Semi-comprehensible Elvis-type baritone: check. 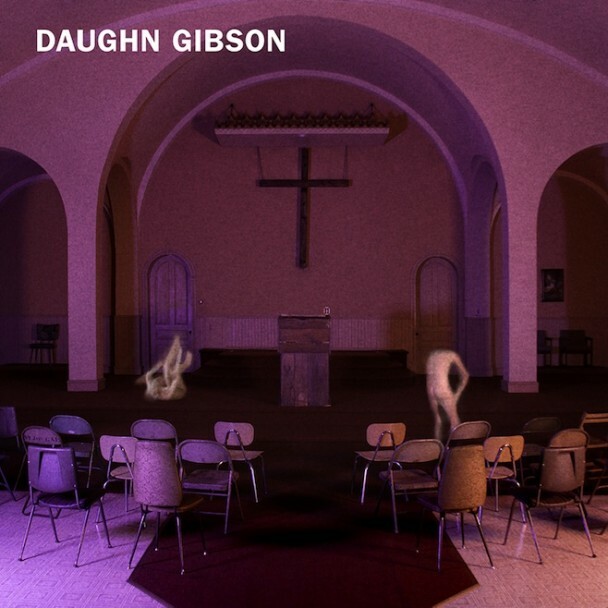 Here the descriptions end, and your compulsion to seek out Daughn Gibson’s second album is supposed to begin. Meanwhile, I’m off to find the debut. 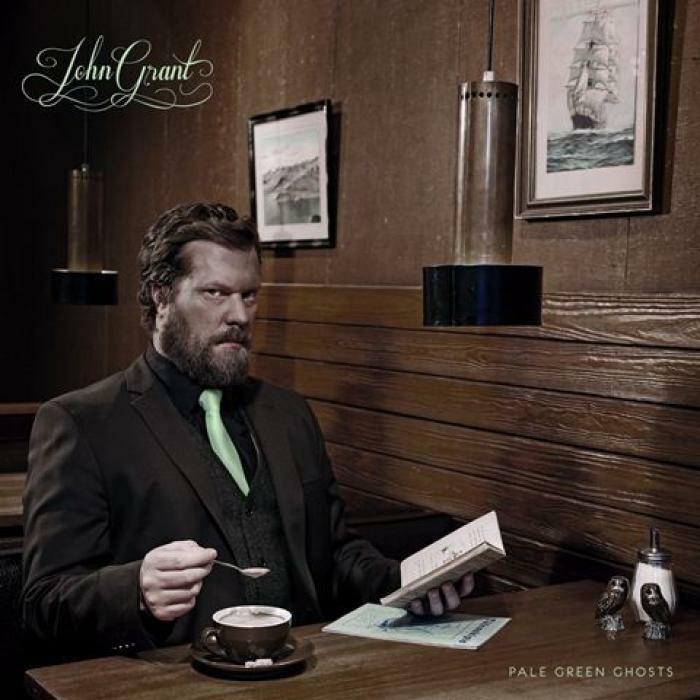 John Grant’s second solo album should probably be unlistenable; it’s intense and confessional, an unpleasant cocktail of heartbreak, loathing (for both Grant’s former lover and himself) and upfront acknowledgement of his recent positive HIV diagnosis. But it’s compelling – Grant’s voice, smooth and resonant, and changes of pace between piano and guitar led ballads and quasi-dance tracks like ‘Sensitive New Age Guy’, kind of escape as well as convey the pain and anger. 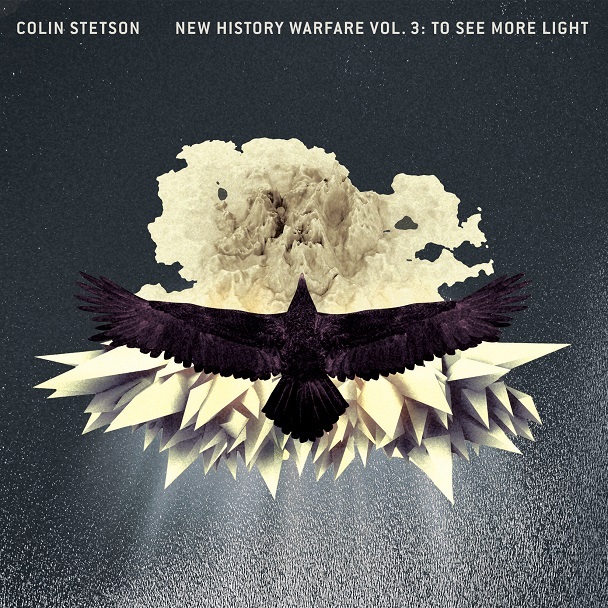 The final part of the New History Warfare trilogy continues where the previous left off, with bass sax virtuoso Colin Stetson’s thrilling technique. Accompanied this time by occasional vocals from Bon Iver’s Justin Vernon, Stetson’s music is an onslaught of deep saxophone notes, harmonics, grunts, wheezes and the percussive clicks and thuds of sax keys. In a time when social inequality is widening, it’s depressing that indie music is so lacking in protest. 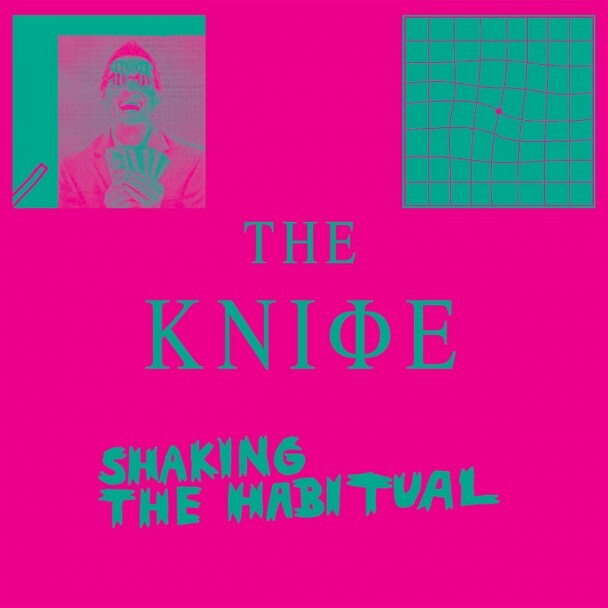 By explicitly challenging the status quo on matters of the environment, feminism, gender and the ‘problem of extreme wealth’, The Knife’s latest is the great anti-establishment album of the year. 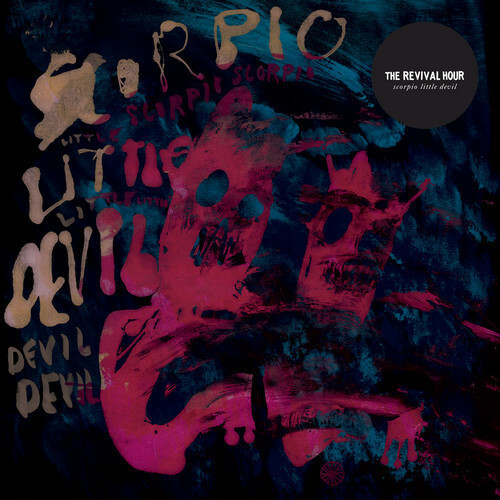 The thrilling opening three tracks provide a microcosm of the kind of music contained on the album; electronic sounds dominate as ever, but amid the wilder techno workouts, there’s room for acoustic bells and strings in its darker, ambient moments. Another duo, The Revival Hour is made up of DM Stith (occasional Sufjan band member) and John Mark Lapham (formerly of The Earlies). Their low-profile debut album marries present day electronics to a soup of earlier influences from 1960s R&B and pop, and elements of gospel that might betray Stith’s church music based upbringing. Since moving from Chicago to Texas about a decade ago (he stopped recording as Smog soon after), Bill Callahan’s output has been intimidatingly consistent. Dream River begins and ends earthily, with unobtrusive percussion and acoustic guitar complemented by a folk fiddle. 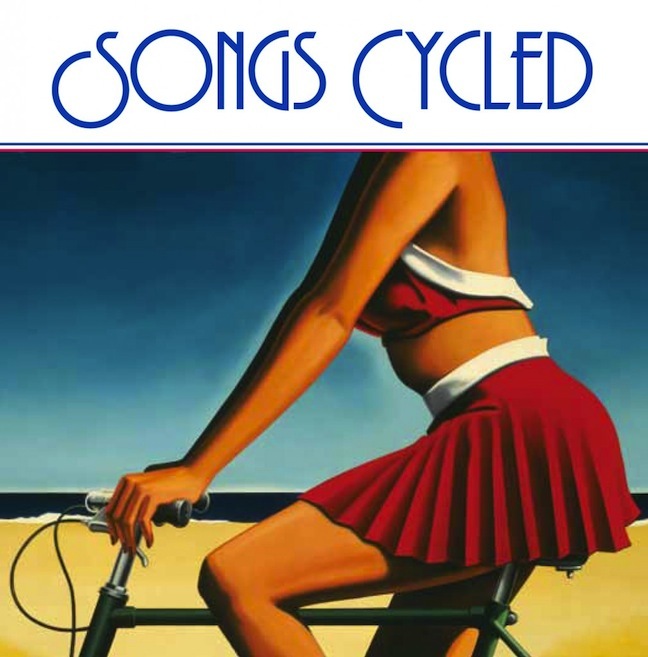 The middle six songs meander softly through images and emotions like a river through landscape. 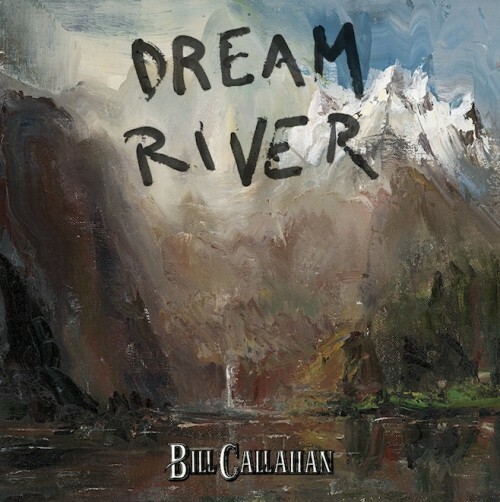 They replace violin with guitar effects and a flute that flits about, pinned down only by Callahan’s regular lyrical motifs of birds, flight and rivers. 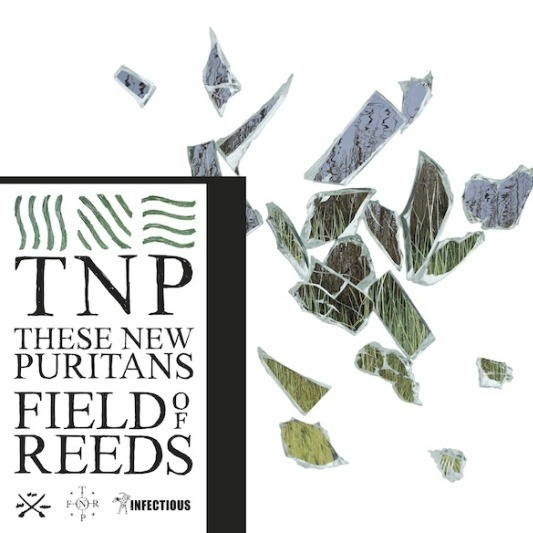 I was reading this interview with TNP auteur Jack Barnett a couple of weeks ago, about the same time I decided to include Field of Reeds in this list. Barnett reminds me a bit of Björk, working with instrumental forces traditionally used in a way different to the one he envisages – his work here is led much more by instinct than training. It’s the combination of classical instrumentation and non-classical songwriting that makes the album sound “simultaneously ancient and futuristic”. Prolific composer of Americana and orchestrator Parks (probably best known for his work on the Beach Boys’ Smile and Joanna Newsom’s Ys) turned 70 in January. His joyful compilation of recent 7″ singles mixes new songs with revised versions of older compositions, including a Saint-Saens orchestration for steel pans. What’s not to like? It’s satisfying when a band that was meant to be good 20 years ago (this was the first time I’d really listened) turns up unannounced still making the right noises. Bits and pieces of modernisation emerge as the record progresses from an introduction of classical shoegaze, but there’s nothing on mbv that feels dated. With Super Furry Animals’ hiatus still ongoing, it’s comforting to hear Gruff Rhys’ voice. He and his Neon Neon collaborator – American producer Boom Bip – have lately cornered (created?) the market in ’80s pastiche synth pop biographies. Their second album is all about Italian communist Giangiacomo Feltrinelli, the original publisher of The Leopard and Doctor Zhivago. Nick Cave’s trademark lyrical themes – sexual depravity, the apocalypse and searches for knowledge from God to the ‘God Particle’ – are all there on his latest album, on which he’s backed by a light-handed Bad Seeds. 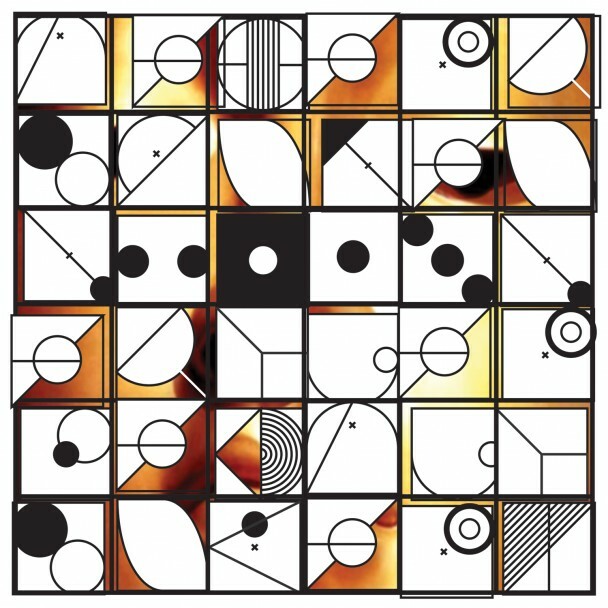 At least musically, this is among their least aggressive albums, although the tension is maintained by the quiet juddering of Warren Ellis’ loops. These are the new albums (and in some cases non-album things) to which I’ve been listening this year. Expect some sort of ‘favourite albums’ post to follow. It’d be easy to make excuses for not doing much real blogging of late, but I won’t. I haven’t been holding onto the six listens rule quite as much this year and I’ve been spending an inordinate amount of time with music by 10 or so bands/musicians who have had quite enough written about them by more knowledgeable people already, so I’ll only scratch the surface. About 18 months ago, I broke the bad habit of a lifetime and finally listened to Stevie Wonder. I started with Innervisions, and continued this spring to work through the rest of his Best (according to Google) Few Albums. Those months didn’t quite match the all-encompassing Prince phase of ’08, but he’s made some great albums. Nothing beats Innervisions, though. I spent a lot of time with Nina Simone during the same period, starting from her dramatic live recording of ‘Pirate Jenny’ from Weill’s Threepenny Opera, versions of which I’d been working through voraciously throughout the winter. My passion for that work returned last week, when I took an extended lunch break from work for the BBC Chamber Prom by all-Norwegian all-female brass dectet tenThing. I mostly wanted to see their version of a suite of eight songs from the Opera, which is embedded below. The BBC deserve lots of credit for putting so much from this year’s Proms (the lunchtime ones, at least) on YouTube in addition to the time-limited iPlayer option. Last year’s most memorable Prom experience – Bernstein’s messy but spectacular MASS – can barely be found online, apart from a couple of small extracts on YouTube, which is a real shame.